“Danger! Danger!” The Hornet is the only tagger in our laser arsenal that has the common decency to give you an audible warning any time an enemy is nearby. Could you imagine having this functionality in every aspect of your life? As a kid, imagine being warned every time your sibling was about to shove your face into two feet of snow (speaking from experience here). Or imagine hearing a quick “Danger! Danger!” every time your sibling was going to hit you with an ol’ Punchbuggy (also from experience). Even as an adult, it would be nice. Your boss is about to walk in the room when you’re playing Snake on the computer: “Danger! Danger!” Or your boss is about to walk in the room when you’re playing Tetris on the computer: “Danger! Danger!” Or maybe you’re playing Solitaire on the computer… DISCLAIMER: definitely not speaking from experience on those last three examples. The point is that it’s nice to get a heads up sometimes, and The Hornet always delivers. So here’s a heads up on one of our most popular Autumn taggers: The Hornet is this week’s product feature. The Hornet comes loaded with all sorts of unique features. First off, it has two game modes: Free-For-All and Team Deathmatch. So whether you are a lone wolf or a team player, The Hornet has you covered. But on top of that, it also features Day and Night modes. 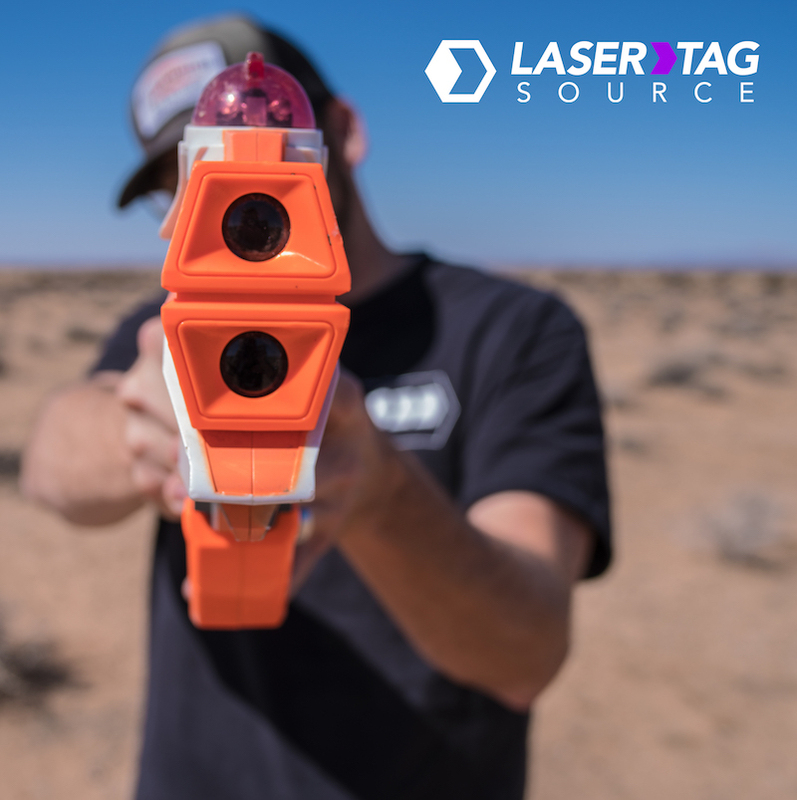 So if you start your laser tag battle in the peak of the day and it spills over into the evening, this laser tag gun is ready to handle the change in lighting! The Hornet features a range of up to 250 feet and sports a 360 degree sensor in the tagger. That’s right: no need for vests and/or headbands with this bad boy. On top of all that, because it uses the same computer system (AKA the “brain” of the tagger) as the Phoenix LTX, those two laser tag guns are fully compatible with one another! 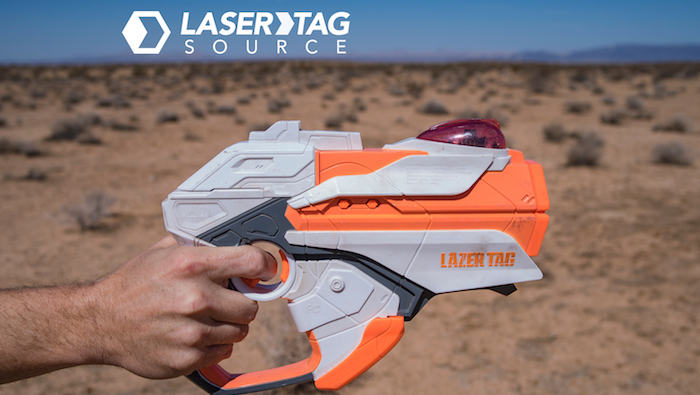 The Hornet comes in as one of our most budget-friendly laser tag guns, at just $12.99 per tagger! We are also re-launching our Hornet of Plenty Package now through the end of November. That’s 10 Hornets for just $99.99 before shipping! So you see that little “Place Reservation” button at the top right corner? Click on that to get your rental reservation in for your event!